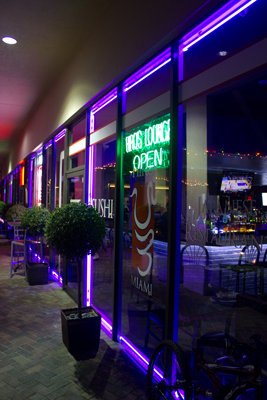 In 1983, the original Hiro Japanese Restaurant opened on Biscayne Boulevard in North Miami Beach, Florida. When road-widening project started on Biscayne Boulevard in 1993, Hiro original restaurant was moved to the current location, 3007 NE 163 Street, North Miami Beach. 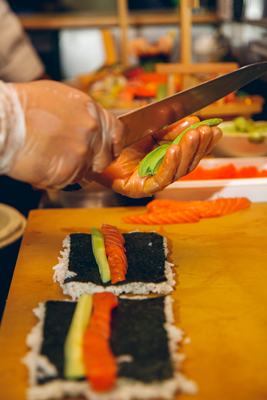 Since then, Hiro continues their decade-long tradition by bringing the best sushi in town. Our main objective is to provide each customer with a menu to suit his or her occasion that is both affordable and enjoyable. Please join us in our soothing-jazz-flowing dining room. 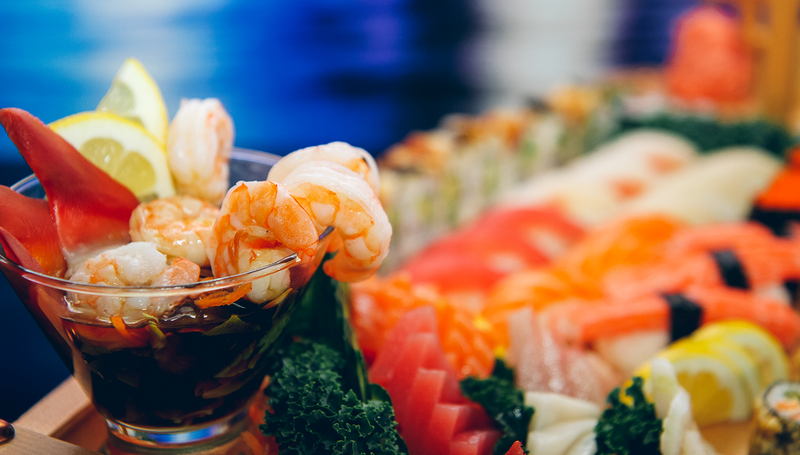 And, enjoy the best sushi in town from our extensive sushi bar, individually broiled tapas from “Yakitori” which are great as finger foods and to serve during your cocktail and/or the main reception, or steakes, tempura and other specialities from our kitchen. The same menu is available in our full liquor bar lounge. Our 7 days lunch opens from 12:00pm (We serve, continuously, from lunch through late-dining). By popular demand, our doors are; still open until 3:30am daily.